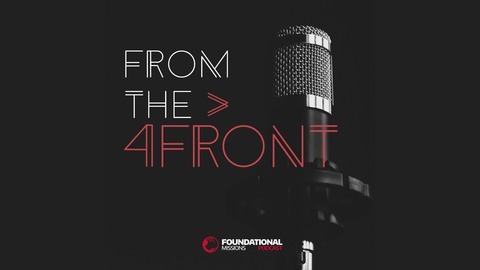 From the Forefront, interviews with those of the front of Christian missions and ministry. 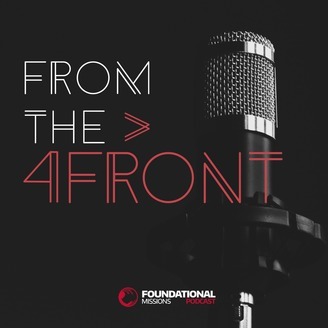 Learn about leadership, life lessons, and more with the monthly, long form podcast brought to you by the creators of the Leadership Moment Podcast, FXMissions. Change is good, right? Getting a chance to join Terance Clark on his podcast - GTalk - was great. Join us as Scott gets the questions posed to him, on this edition of From The Forefront.